JAM build a good working relationship with both clients and contractors, proactive. 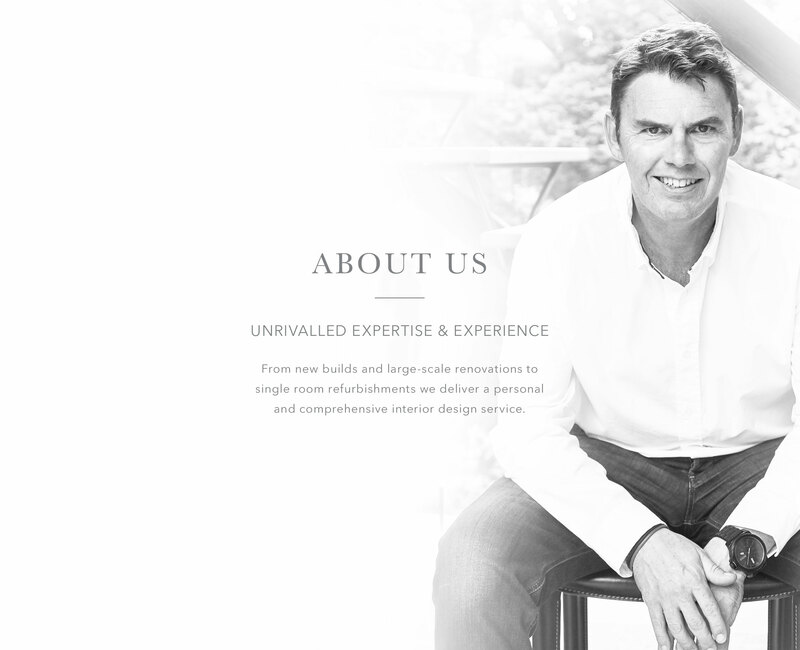 We wouldn’t consider using anyone else for our interior design and decor. 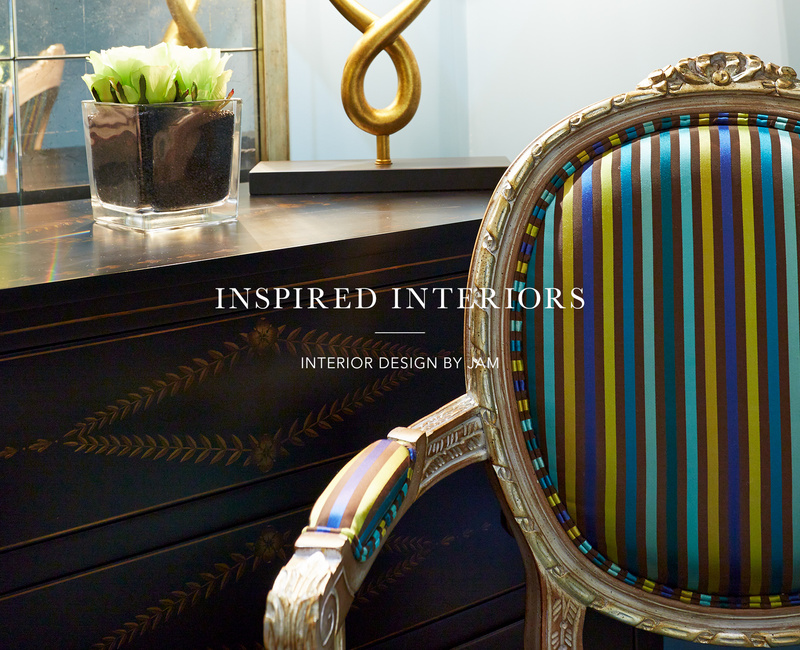 I have worked with JAM Interiors for the last seven years. 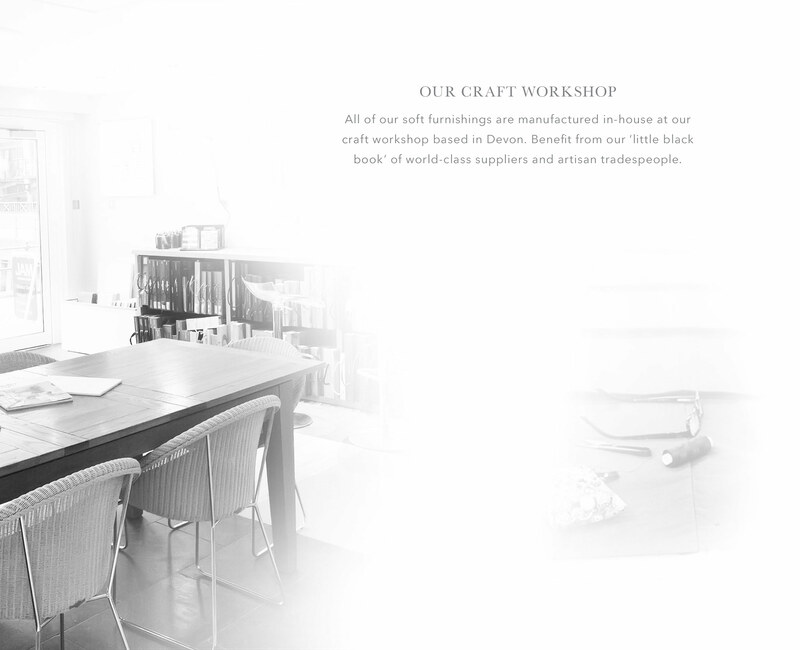 They have always provided great ideas and followed this up with great customer service. 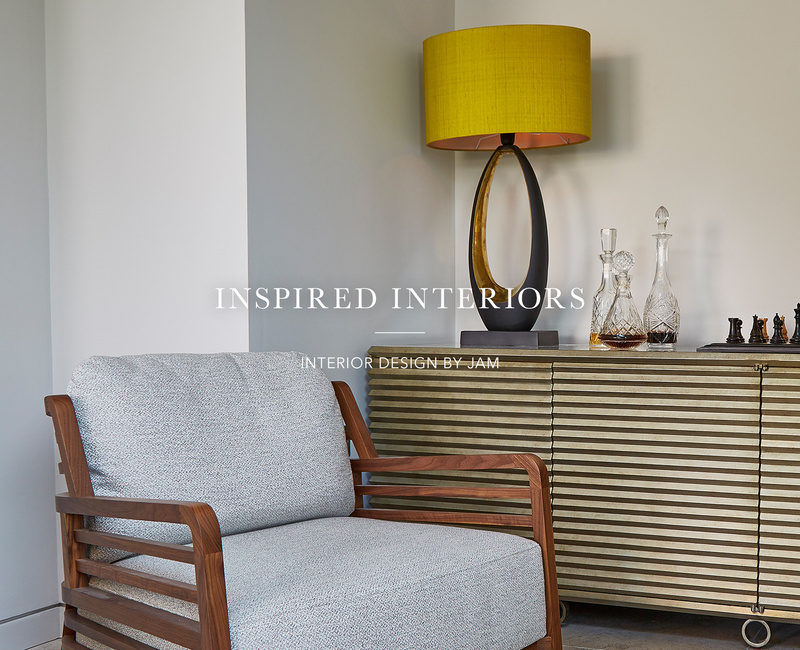 Their expertise has introduced us to a broader field of interior design and we have ended up with three properties which are both comfortable and stylish. 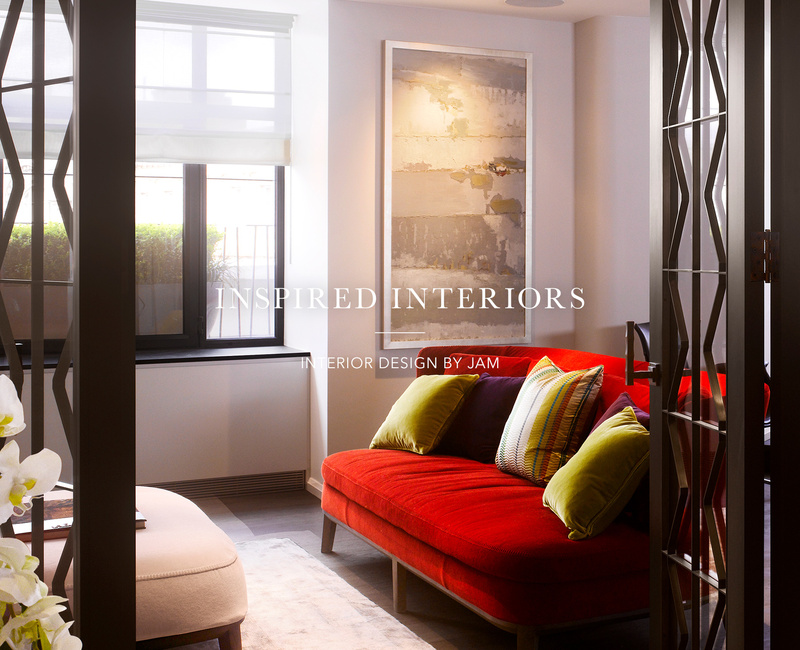 We have used JAM Interiors on three projects over the last seven years and have always been delighted with the results. 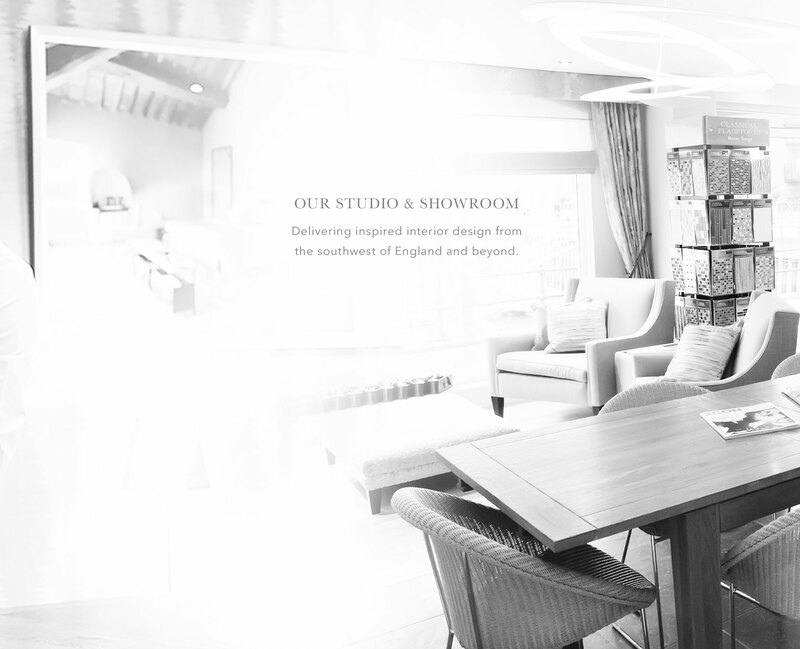 JAM Interiors have been invaluable in steering us through all the myriad of choices required for a new build. 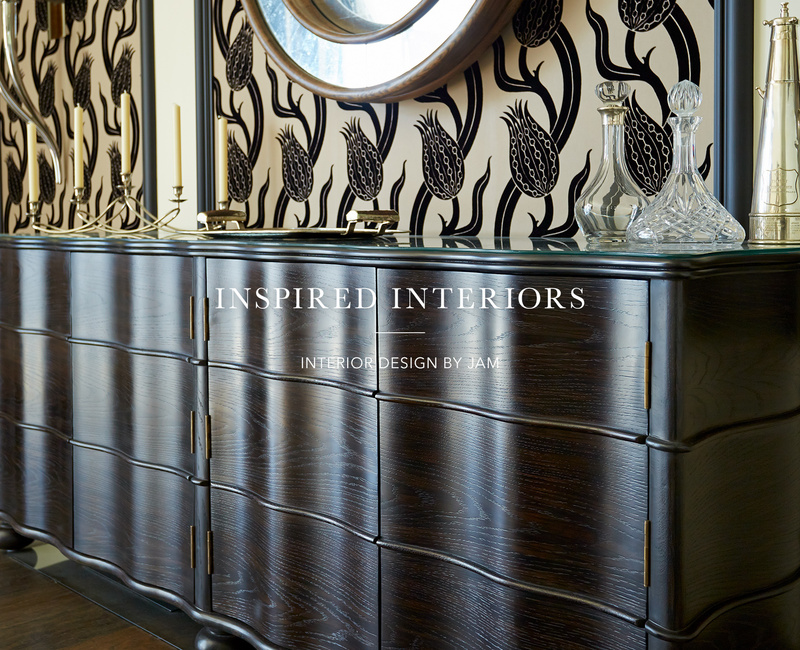 JAM interiors are brilliant at translating individual clients' unformed concepts into reality. 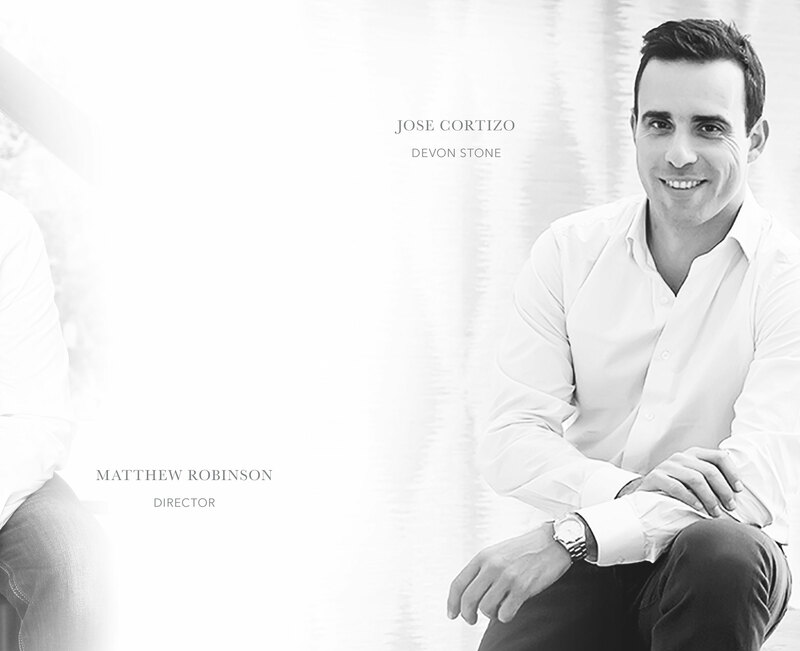 We have been very appreciative of all the advise and help that Matthew has provided the team. JAM brings the benefit of a wide knowledge of the entire market and can source to individual requirements from all over the country.